New Mat Boards Are Here! So a new box of conservation mat board samples just arrived. It”s always great to see the all the new colors, and even a few new textures. We receive updates a few times a year, but this one was much larger than usual. 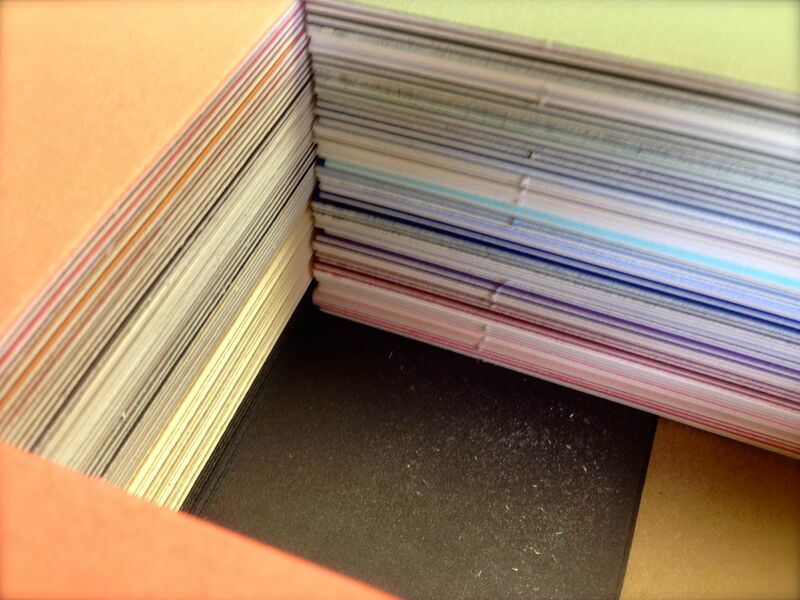 In fact, we now have one of the largest sets of mat samples we have ever had. 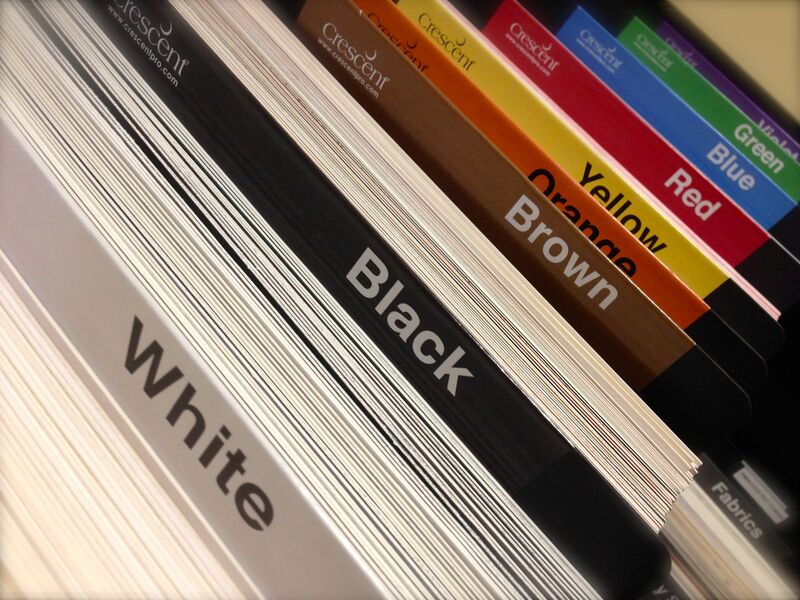 We now have 3 rows of mat board samples for you to choose from. Did you also know that we only carry conservation grade boards? This means any board that we help you chose, will be made of the highest quality products, and will not harm your artwork. Want to know how to confirm that the mat boards you”re looking at are same quality museums use? Stick around, we will tell you in the next post!